At some point, the cartel may try to cut production to prop up oil prices. To date, investors have focused on the risk of a post-sanctions Iran upending this by hiking output. Instead, the big risk is that Iraq, which has opened its spigots since 2012, refuses to toe the line. Members of the Organization of the Petroleum Exporting Countries (OPEC) failed to agree to new limits on production on June 2. Discipline within the group has broken down over the last two years since it abandoned its production ceiling and its 13 members tried to boost output to compensate for lower oil prices. 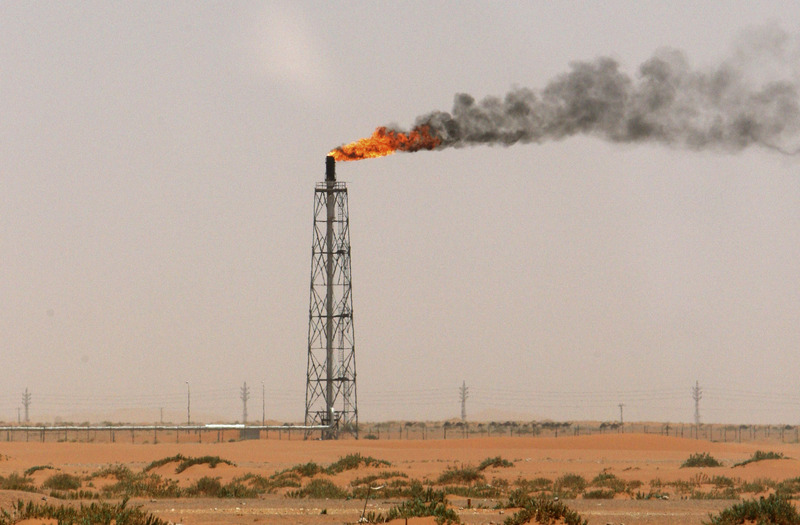 Iraq’s head of oil marketing Falah Alamri said on May 24 that the country was pumping around 4.5 million barrels per day of crude and aimed to increase output to 6 million bpd by the end of the decade. Alamri also acts as Iraq’s OPEC governor.